Unhappy With Your Power Bills? Are you unhappy with your power bills? Would you like a clean, quiet way to reduce them while adding to your home’s value? You have come to the right place. I just finished 3 days of continuous talking at the Comox Valley Home Expo. Thank you to everyone who stopped-by to chat about the magic of solar power! This post is a summary of the common questions discussed during the show, as they are definitely the questions I get asked most often. Q : Do solar modules work on cloudy days? A : Yes, but often well below the module’s peak output specification. 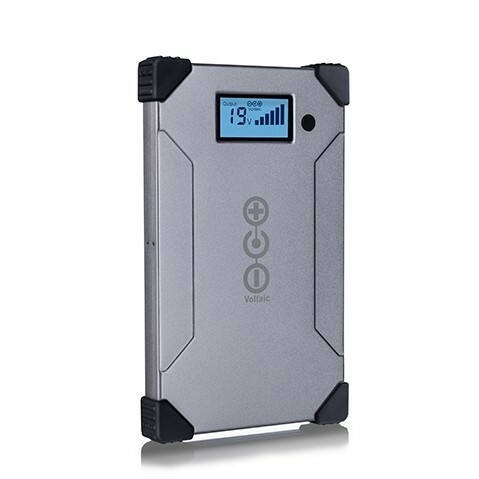 But not to worry, when we design systems, part of the process is looking at annual weather/solar data for your area, so we have a very good idea as to how much power your modules will produce. For example, did you know that Vancouver offers better annual solar performance than Berlin? Q : What if my roof isn’t facing South? A : Even if you are off by 10’s of degrees, the weather data often isn’t drastically affected. Same goes for your roof pitch angle, which should be around 35-degrees for Canada’s lower latitudes. We will factor all this into the math that we put into our system design reports. It will tell you what you can expect from your specific roof. Q : What if I have trees in my yard shading my roof? A : If you have a lot of trees, solar modules will have a tough time. If you can’t get a sunburn, then neither can the solar modules. If it’s possible to perform a shading analysis for you, we’ll know what effect your trees will have on your total annual output. What to do? You can either prune or remove trees, or find an open area away from the trees and use a ground or pole mounted system. Q : How Much Solar Would It Take To Run My House? A : The answer to this question starts with how much power you consume each year. Let’s say you are at the Canadian average of about 10,000kWh/year. For many areas of the country, a roof with decent southern exposure can experience 1,000kWh/year for every 1kW of solar panels installed. This means it would require a 10kW solar array to completely offset what you purchase from the utility. Q : I don’t know how much power I consume… How do I find out? A : Add-up the kWh on all your utility bills from last year. In many cases your utility will offer a way to view your energy statistics online. This is a very enlightening exercise, and I encourage everyone to become aware of their consumption. You likely know how much gas you put in your car each week… the same level of understanding is needed for your home. Q : How many solar panels is 10kW? 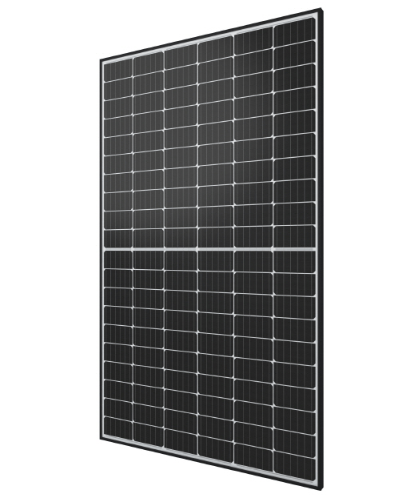 A : Solar modules are in the 260W – 320W range now depending on manufacturer & features. This means you will need 30-35 solar modules to completely offset your consumption. Q : 30 Solar modules seems like quite a few… how much space does this require? A : 30 solar modules would require approximately 575 sq-ft.
Q : Can I start with something smaller? A : Yes! 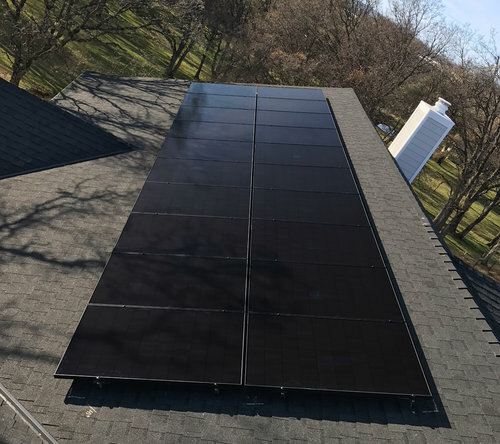 I advise that something in the 2kW range is an affordable way to get started, and it only takes a little over 150sq-ft of space (8 solar modules). The electrical architecture I recommend makes it easy to expand the system in the future. Q : What would 2kW do for me? A : By the same math, a 2kW solar array will offset 20-25% of a typical Canadian home’s annual electricity consumption. 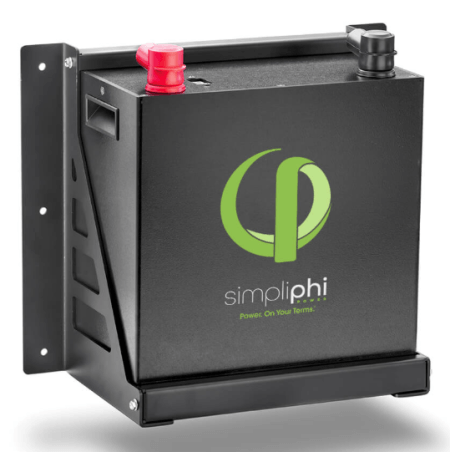 Q : How much does a 2kW system cost? A : The main components for a 2kW grid-tied system would cost approximately $6,000 CAD. 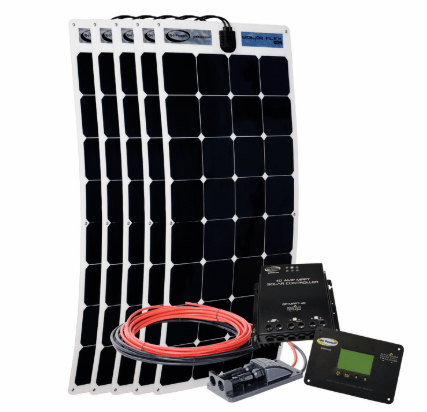 This includes the solar modules, inverter(s) to interface with the utility, mounting system, roof-top wiring, & web-based monitoring. Q : What parts are not included in this price? A : Specific roof attachments (typically $100-$500 depending on your roof type), the wire run from the roof to your electrical panel (budget $25-$100), safety disconnect & breaker(s) ($50-$100). Q : How much is labour to install? A : A skilled roofer can install a system within a few hours. The systems I advocate will require only a few hours for an electrician. Some areas have permit costs, and you’ll need an electrical inspection when you’re done. You can save these costs, or at least make them incremental by including some tasks in your renovation plans or new home build. Have your roofers add the attachments while they are working on your roof, and have your electrician pull the necessary wire up into your attic & leave room in your panel for another breaker or two. Q : Does Modern Outpost install systems? A : No. I design your system properly, and offer the best products to meet your needs delivered to your home (no extra charge). I will support your favourite local roofer & electrician to get the job done quickly. I also provide ongoing support to you. Q : How long do the systems last? A : Count on 20+ years of clean, quiet power. Solar modules come with 25-year power output warranties, 10-year mechanical warranties, and expected service lives of 40+ years. 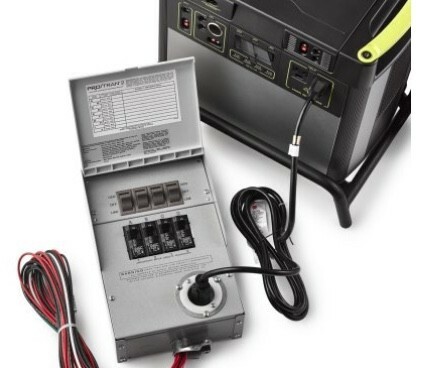 Inverters that syncronize your solar power to the utility system typically come with 10-year warranties (the systems I advocate come with 20-year warranties). 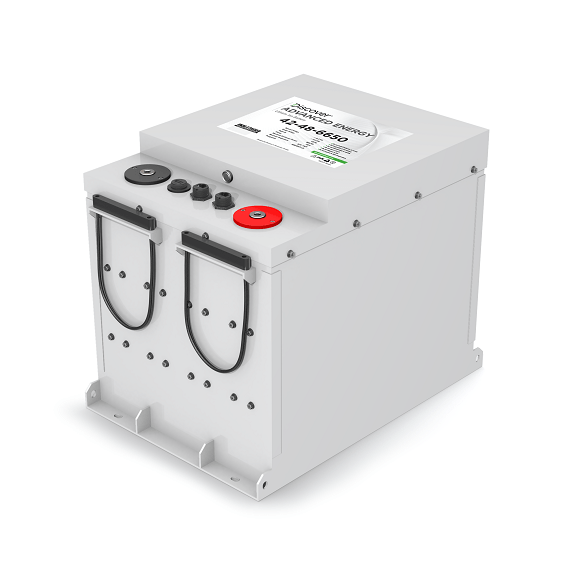 Q : Do I have to maintain batteries? A : There are plenty of big brains working on photovoltaics (electricity from light). My background in physics says that your great-great grandchildren might see solar modules that are even 10% more efficient than the current technologies. Remember, just because a lab reports that they have achieved new advances in efficiency, doesn’t mean that they are commercially or ethically viable. It’s just good science to keep pushing the envelope. Q : The cost of solar panels has come down a lot… should I wait a few more years? A : The cost of solar panels has dropped from $10/watt to around $1/watt over the past 20 years. There’s not much further they can go, so the rate of change is levelling-off, and reductions in costs are becoming incremental. It is true that waiting a year might save you $100 on a 2kW system, but you’ll save more than that in the first year, not to mention the savings on high utility rates 20 years from now! It is said that the best time to plant a tree is 20 years ago. In a similar vein, the best time to install a solar power system is last year… don’t delay any further in getting started! Q : Do I need to replace my roof? A : If your roof is less than 10 years old, you are usually good to go. If it is older, you should look into the possibility of replacing it. 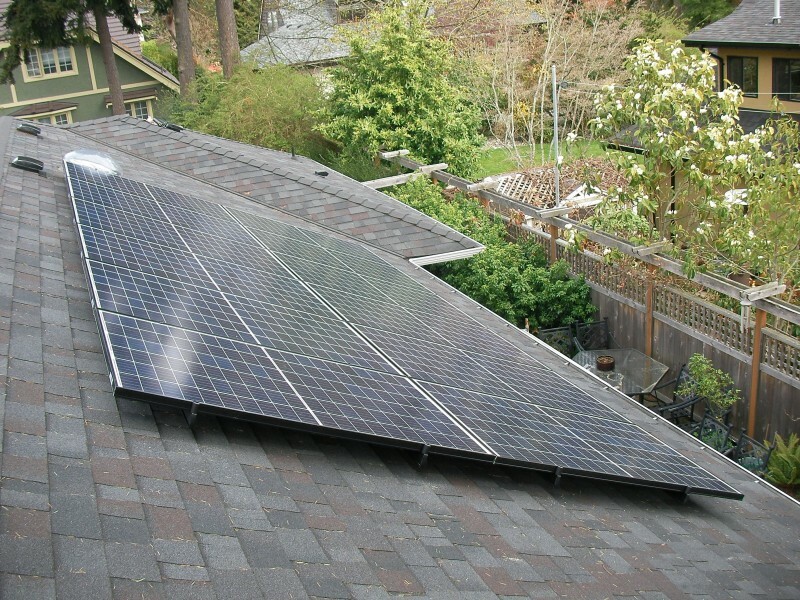 Although the solar modules cover & protect your roof, you don’t want problems. 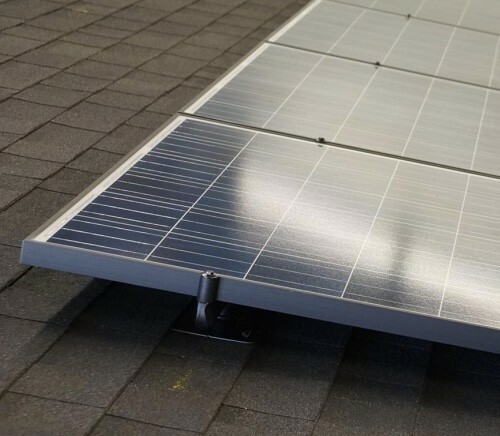 You would need to pull all the solar off to replace your roof (a roofer can work around the solar if they don’t need to replace what’s under it). Q : How do you ensure a leak-free installation? A : By using the best roof attachments, and having experienced roofers do the work! A solar installer is good, but can’t match the skill of someone who does nothing but roofing for a living. Composite asphalt shingles : We recommend 20-year flashing attachments from Quick Mount that are the full recommended width/length & thickness. They are also endorsed by all major roofing manufacturers and do not void roof warranties. 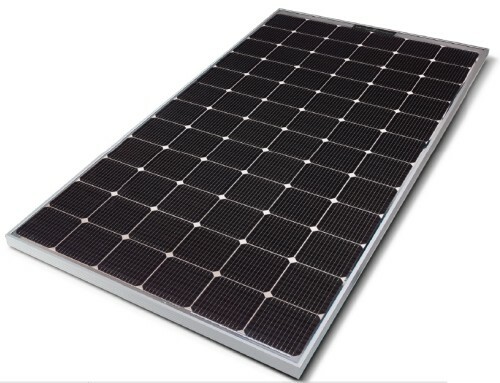 Unlike the cheap flashings offered by many solar installers that are minimum width & thickness. Your roof integrity is not the place to cut corners! Standing-seam metal roof : Clamps are used = no penetrations at all. Tile : Hooks or tile replacement systems are available that keep everything watertight. Q : Aren’t rooftop systems ugly? A : They shouldn’t be. I advocate solar modules that look good. You don’t have to settle for cost-effective silver frames with blue-tint cells. Silver frames for grey roofs are fine, but there are also black frames & all-black modules for darker roofs, plus beautiful frameless options that look like floating glass available for more aesthetically-sensitive installations & architectural projects. For racking, basic systems have a lot of visible silver clamps and rail ends, which are not always appealing. So I also offer black racking with hidden solar module attachments & flush-cut rail ends with caps that look good. Q : I see that Tesla is offering solar roofing… what about that? A : Yes, and it looks very nice. It comes with a hefty price tag, and it’s not available in Canada yet. It will require special skills to install & repair, so labour costs will be higher. Mr. Musk is not the first to put their efforts into solar roofing, but he is getting great press, and has a knack for doing things well. But, not a solution for now in my mind. Q : I want to get started. 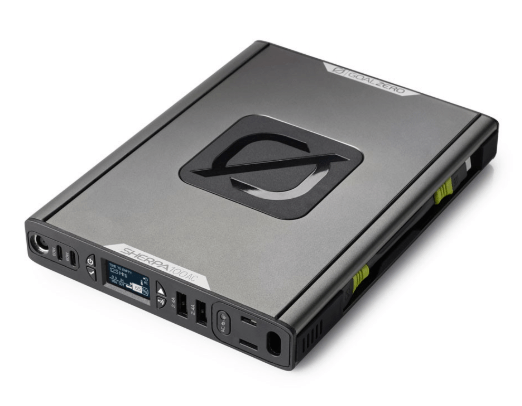 What do I need to know if I want to buy my system from Modern Outpost? From here we would run a FREE Site Evaluation that will tell you what your roof can accommodate. It is also a handy planning tool in choosing the right equipment & layout. 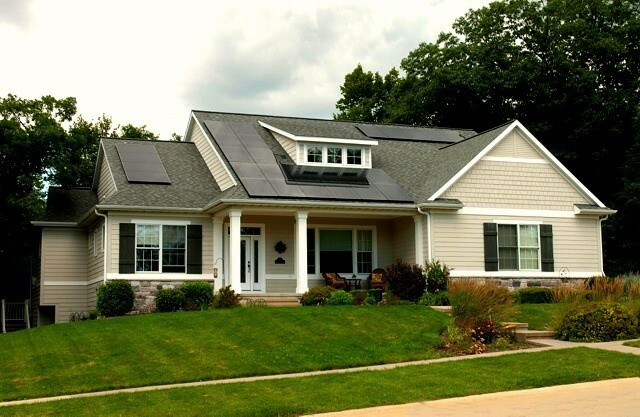 Next is a checklist of things you need to know about your home & its roof before considering adding solar. Such as truss design, roofing type & age, attic access, electrical service details, etc. Only then do we begin discussing budgets & price estimates, recruitment of trades, permitting, and utility interface applications. Let me know if you have any questions to add to this list. 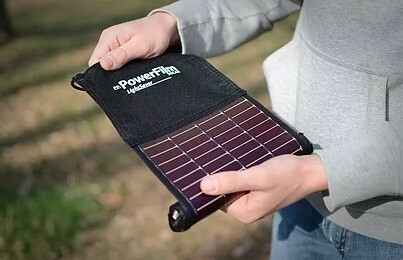 ← How Do I Use A USB Solar Panel?